According to Google, Facebook is quickly closing in on its 2 billion users mark and it had 1.86 billion users per month at of the end of 2016. LinkedIn, now owned by Microsoft and Twitter has 500 million and 330 million users per month respectively, as of the third quarter of 2017. This ever-increasing multitude of potential buyers presents the small and medium business community with easy opportunities to score. Hence, we can easily say that the CRM integration of Social Media is one the decisive factors that presently determines how much revenue and growth your business will experience in the days to come. The unique thing that social media platforms offer to its users is an arena to boost their sales in a clever and restrained way- by hearing rather than talking and answering rather than hawking and pitching their products and services directly on these platforms. 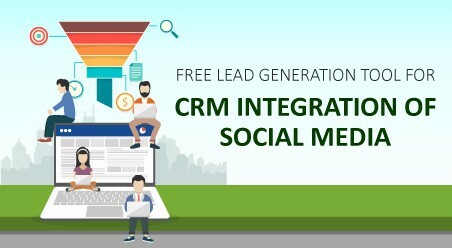 Is integration to social media important for a CRM? In the recent times, we have witnessed several CRM giants like Oracle and Salesforce acquiring social media startups. While Oracle (ORCL) purchased Vitrue, Salesforce (SFDC), another leading vendor of CRM technology bought Radian6 and Buddy Media, which are sentiment tracking and social media performance evaluation companies. Therefore, not only big organizations have realized the importance of CRM integration of Social Media, but also for small and medium businesses, having a social media presence is vital for several reasons. People nowadays like to understand more about the products, services, or brands they use and the companies they purchase their stuff from. 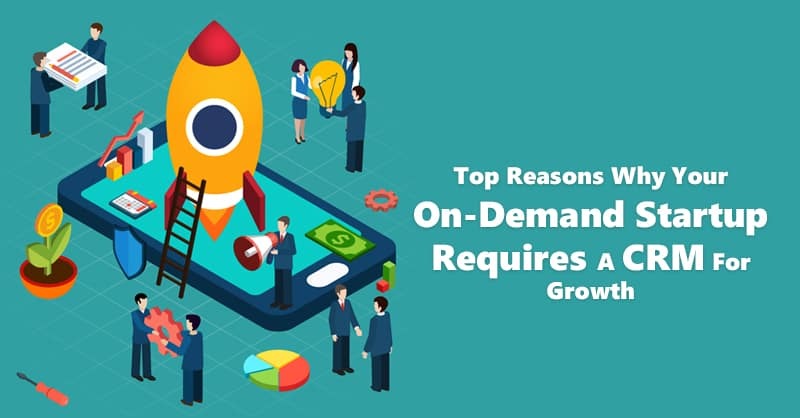 In a recent study conducted by Forrester, it has been noted that apart from checking out on the websites, buyers also prefer to look into the internet to search on social media sites about their vendors online. Social media platforms open up new vistas of interaction between the companies and their customers, be it in terms of lead generation, publicity or in the field of customer support. In a gist, businesses use social media based CRM for reaching out a wider array of audiences in lesser time as compared to brands that use traditional CRM systems for their business needs. Customer Relationship Management software primarily comprises of three basic elements: Marketing, Sales, and Post-sales Customer Support. The basic purpose of CRM is to move the leads, prospects, and customers through a pipeline, repeatedly. 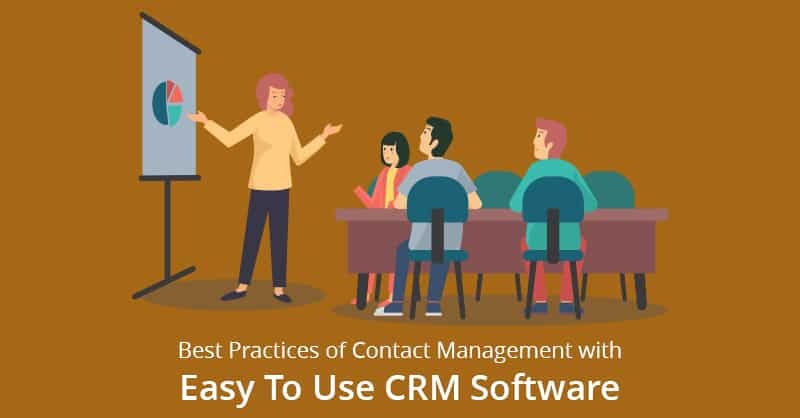 Hence, traditional CRM essentially focused on data that the software collects from its leads and customers, as all decisions or strategies regarding marketing, sales and support activities are based on this data. However, CRM integration of Social Media has recently changed the whole paradigm. 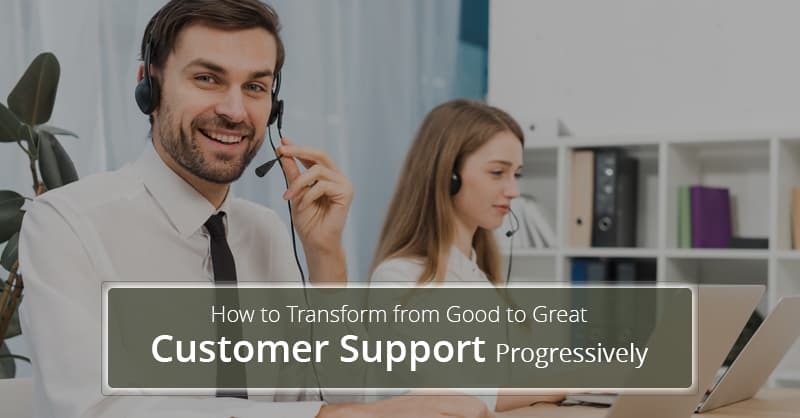 In the recent times, the crucial point of an organization’s operation is the customer itself. 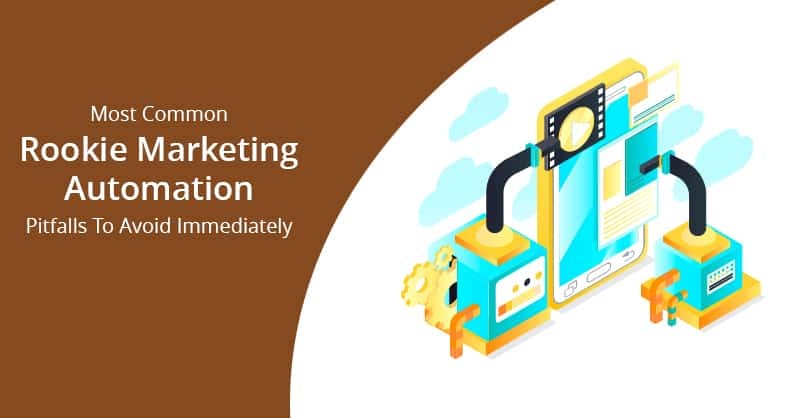 Hence, instead of accumulating data by pushing messages or marketing to the customers, business establishments nowadays collaborate directly with their customers to solve the customer’s issues, which empower the companies to build stronger customer relationships that make an ideal selling scenario for small and medium businesses. To help almost any type of businesses be it a large or small, to achieve its goals, email marketing, and social media makes a killer combination. With the advent of new technology, brands can share their email campaigns on social media platforms in order to reach out even to people who are not on their mailing list. Additionally, this also increases the chance of more people signing up for their emails. By encouraging people to share the emails with their followers and fans, companies can widen their reach of reaching out indirectly. Apart from this, there is also another option of adding social buttons on your website and app, through which people can like or follow your brand’s social page. Different CRM has different approaches when it comes to CRM integration of Social Media platforms. 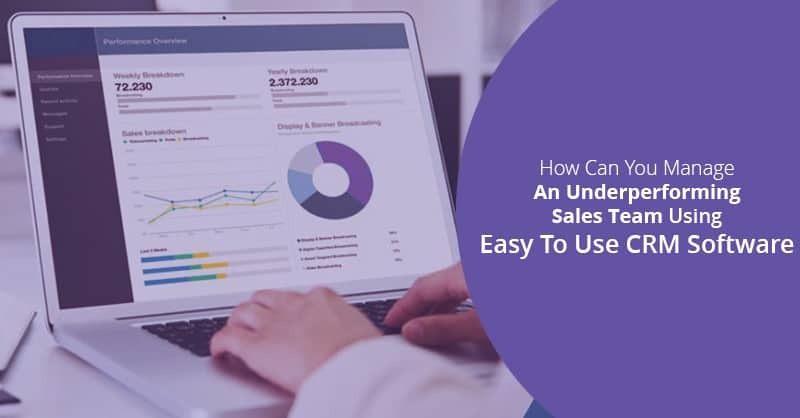 However, the most used approach is, seeing updates and capturing information from your contacts, prospects, and social circles, right into your CRM’s dashboard. Normally, primarily you have to authorize the CRM system to extract data from different social media websites. More advanced CRMs like ConvergeHub allow single click accumulation of information through personalized lead capture application e.g. Free Lead Generator Tool, that once activated from your web-browser pulls in details like name, phone no, address, company information, other personal data of the targeted leads and more into the CRM. Some of the Web 2.0 sites and social media apps include Flicker, GitHub, YouTube, etc. 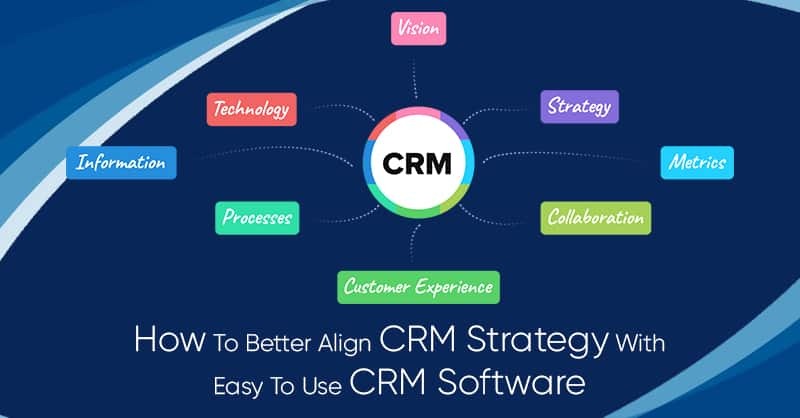 However, most CRM platforms like ConvergeHub focus on sites like Facebook, LinkedIn, Google+, Gmail, Yelp and Twitter for lead generation to increase customer base and revenue. For adding the Lead Generator Chrome extension, navigate to “Customize and Control Google Chrome” in top right corner and click on “More tools”. Next click on “Extensions” to see all the extensions installed in your Chrome Browser. In the Chrome Extension tab, click on “Get More Extensions” and search for ConvergeHub or ConvergeHub Lead Generator. After the search is done, select the extension “ConvergeHub Lead Generator” and then click on “Add to Chrome”.